The Ibis Nice Palais des Congrès means quality and well-being. 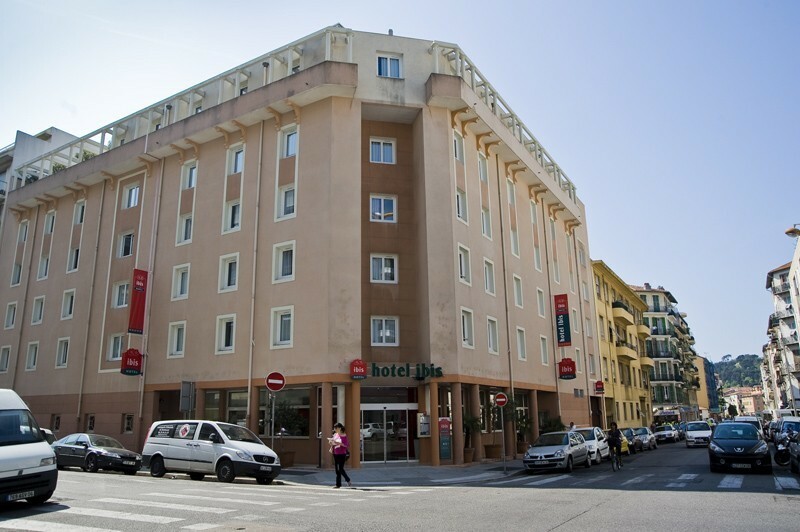 We are located in the heart of Nice, next to the Acropolis Congress Hall, the harbor, the old town as well as the cultural, economical and exciting life of Nice. The Ibis Nice Palais des Congrès offers the ideal balance between business, tourism and pleasure with its bar, and private parking. Our 87 rooms are soundproofed, airconditioned and equiped with satellite television, safe, tea/coffee maker and WIFI. We also offer, meeting and banquet space that accommodates up to 30, multilingual staff, elevator and ticket purchase to local events.